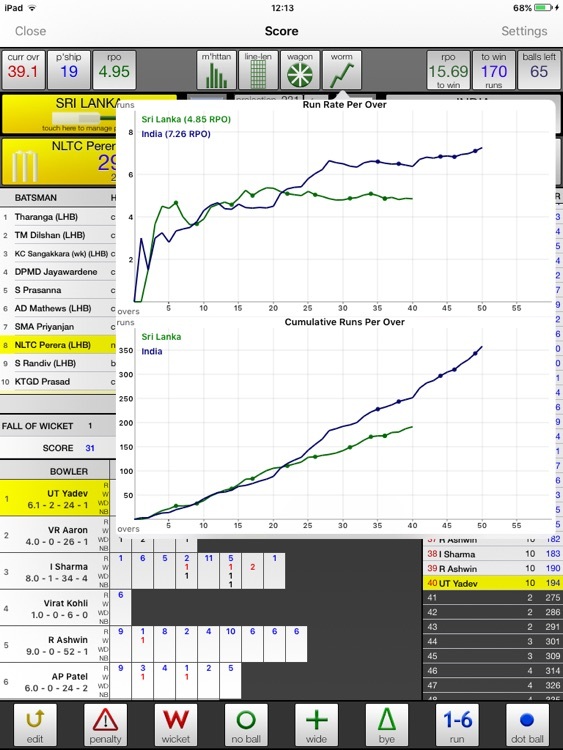 See http://nxcricket.com/?page_id=115 for more screen shots. 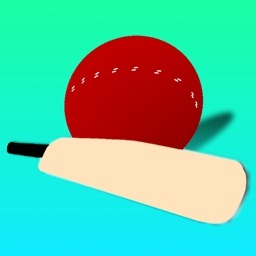 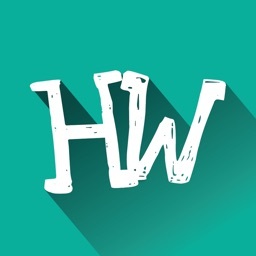 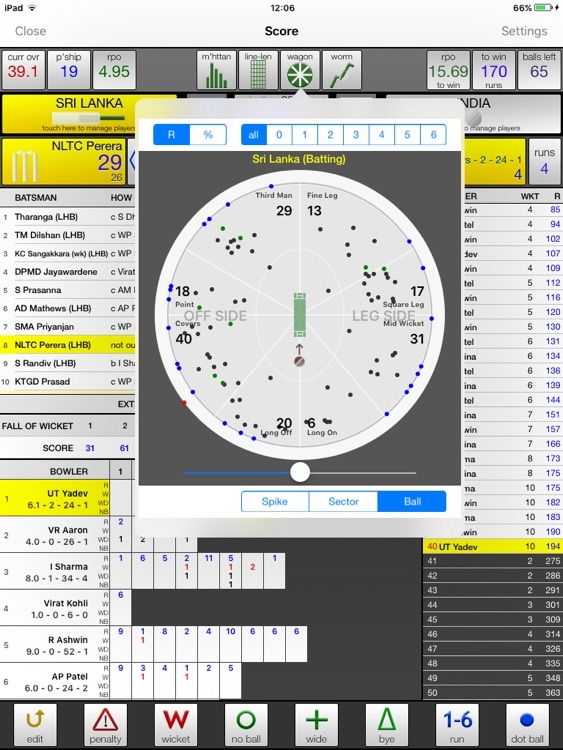 This Application allows you to score a Cricket Match using your iPad. 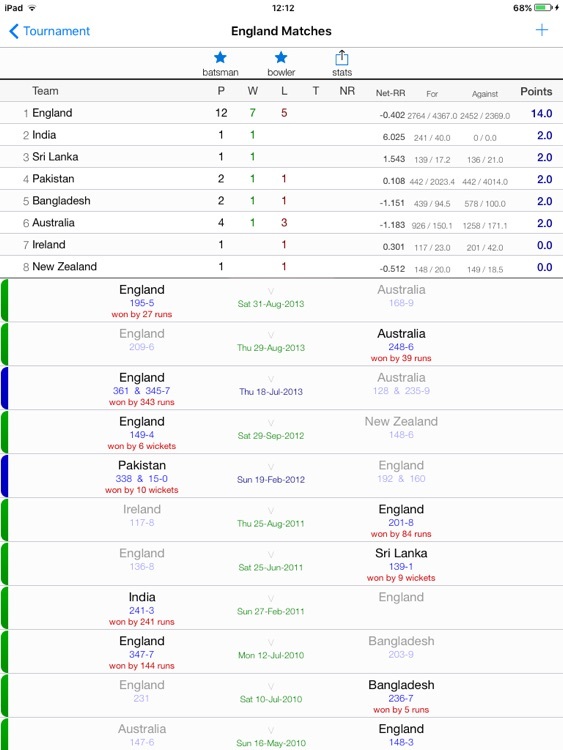 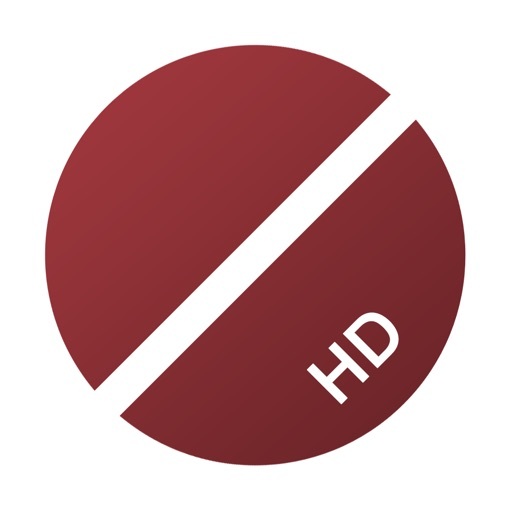 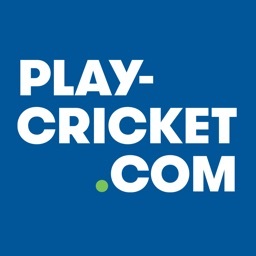 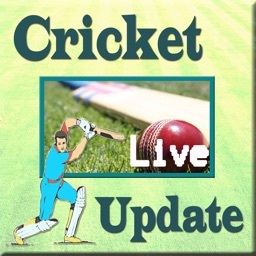 ▶Play-Cricket (subject to availability in UK only) - download fixtures and upload result. 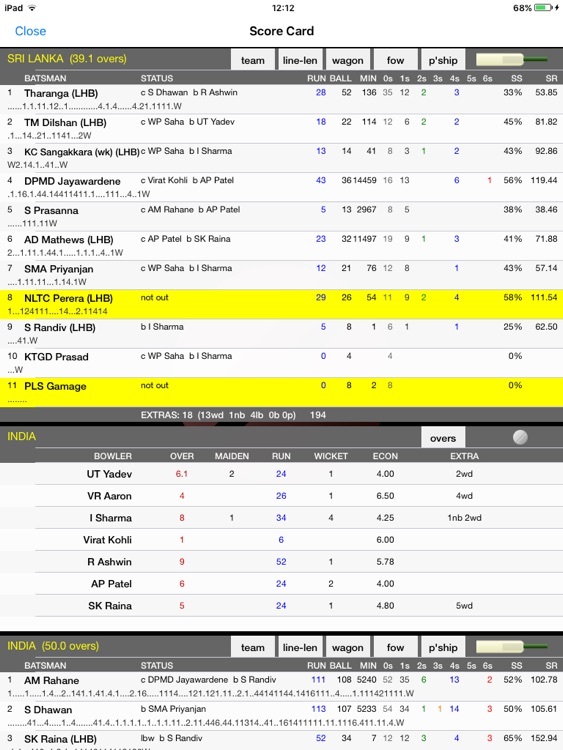 ●●●● Batsman and Bowler Stats across all matches. 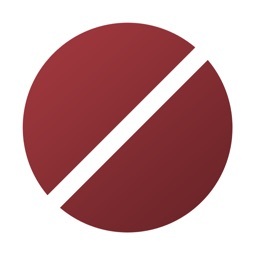 We don't have access to your email when you leave a review so contact us directly to resolve any issues.